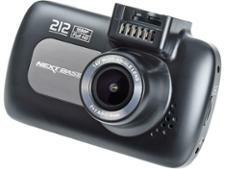 Nextbase iN-CAR CAM 112 dash cam review - Which? 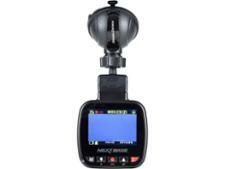 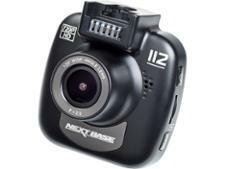 The iN-CAR CAM 112 is Nextbase's cheapest offering in the dash cam market. 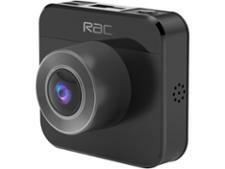 As a brand usually known for its higher-end models, can this budget dash cam compete with the best out there? 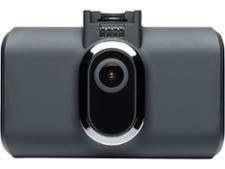 We sent it to our test lab to find out.